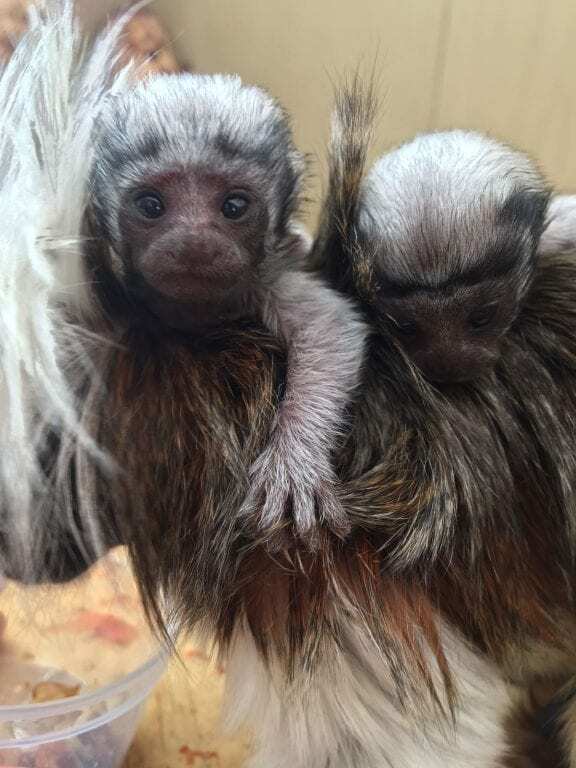 Crocodiles of the World are celebrating the birth of two Cotton-top Tamarins. The babies were born in July and have now started to explore their surroundings on their own, under the watchful eye of Mum and Dad. 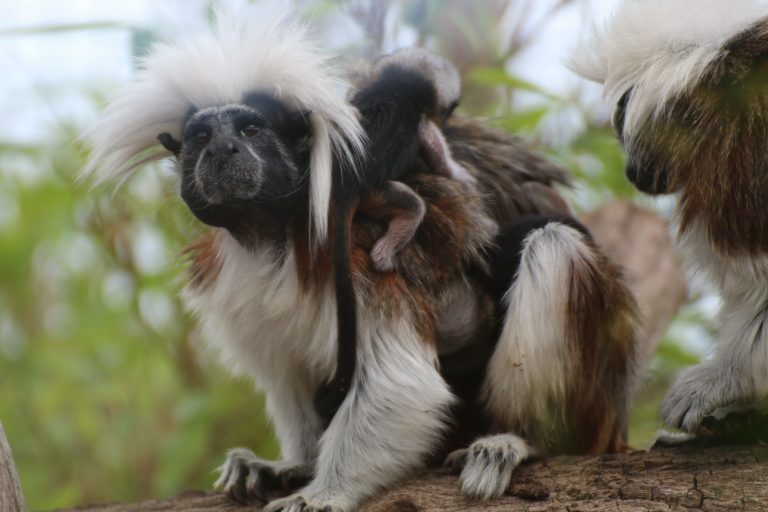 Native to Colombia Cotton-top Tamarins are critically endangered in the wild and is one of the rarest primates in the world. These small primates only reach a size of around 23 cm, and about 410g when fully grown and have a characteristic fan of long, white hair on their heads. Our Cotton-top Tamarins can be found in our outdoor education zone alongside our Otters, Kookaburras, Meerkats and Freddie the Fishing Cat.